Looking for a fun holiday read? There's nothing like a Christmas wedding to warm a girl's heart—or to distract everyone else from the fact that one particular bridesmaid intends to quickly skip town. Julia Noble's accident was years ago, and she's tired of being overprotected. She needsto be on her own. But before she flees Aspen, Colorado, Julia wants to make sure her brother has the perfect wedding and all her ducks are in a row. Yet duty soon turns to pleasure when three days before the big day Julia runs into the only man she ever dreamed of marrying. What I say: Aww this such a cute contemporary romance. Julia has always been judged by her perceived limitations. An accident many years ago means that she doesn't have the freedom she'd like. BUT Julia is determined to demonstrate her capability to her overprotective family, particularly to her brother and mum. 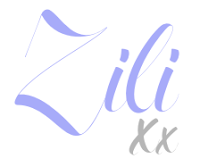 Julia's big plan is to survive her brother's wedding, avoid his best-friend and her former crush, Issac, and then make her escape into a new life with greater freedom. However, once he sees her again, Issac has other ideas and has no intention of letting her go without a fight. Julia made me smile - I loved her sweet, yet snarky inner voice. It's always entertaining when a character finds themselves in increasing peculiar situations, which is definitely the case here. The story is short and works well as a novella. Although events transpire quickly, it never feels forced and I appreciated the sweet romance. 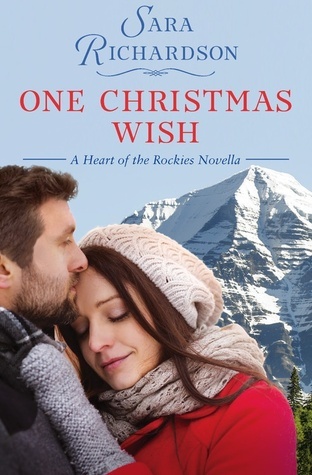 One Christmas Wish is a cute, snowy story perfect for winter evenings and is great for fans of sweet second chance romances. 4 Cute Christmas Stars in my Sky!